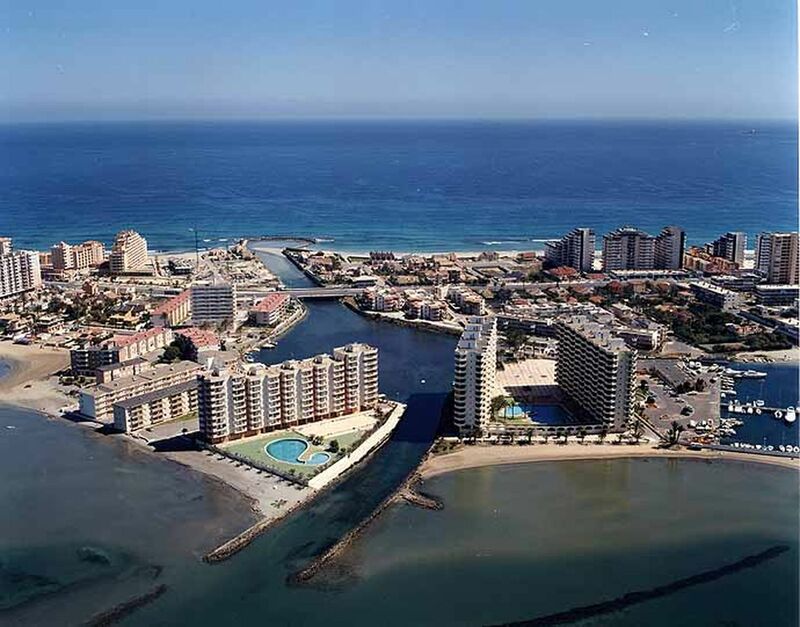 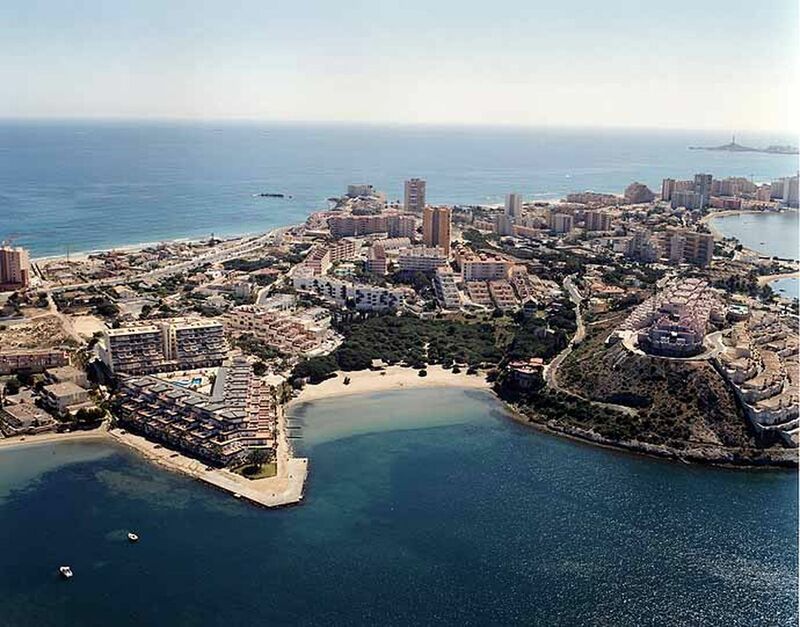 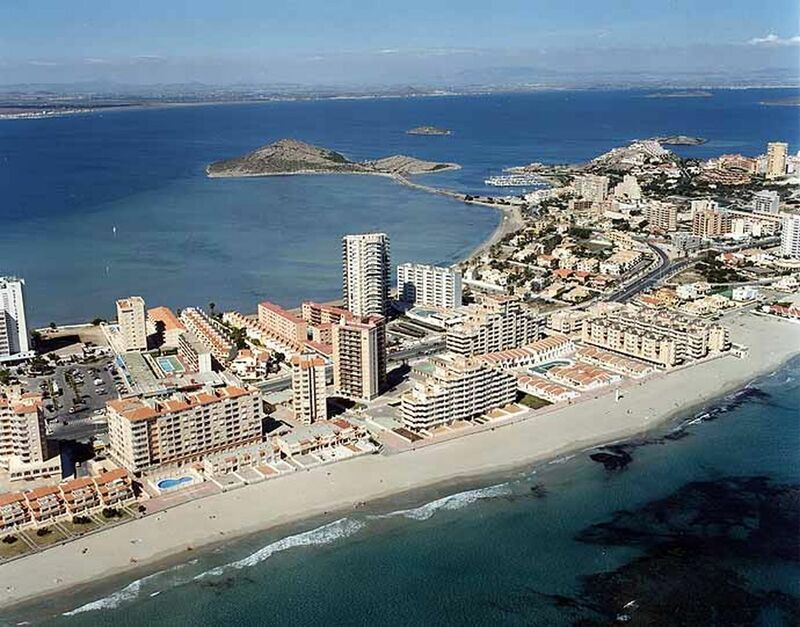 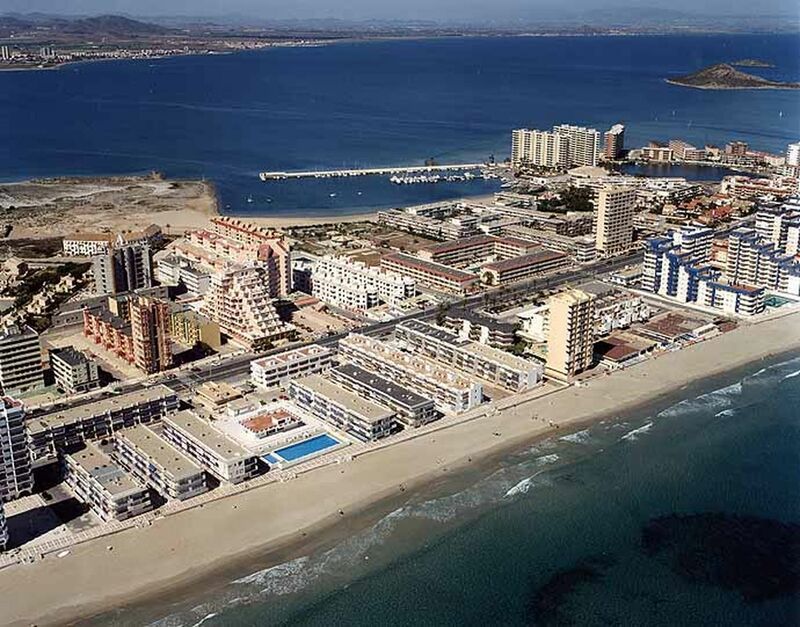 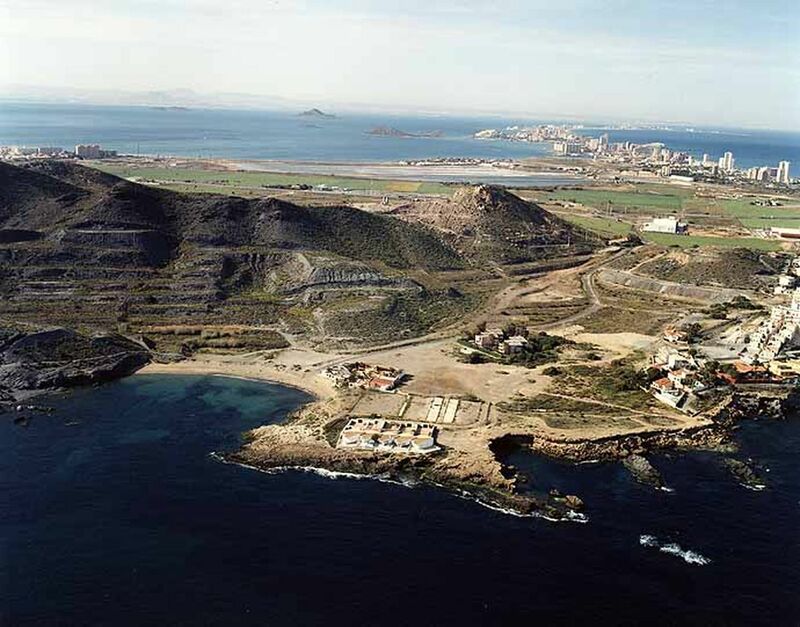 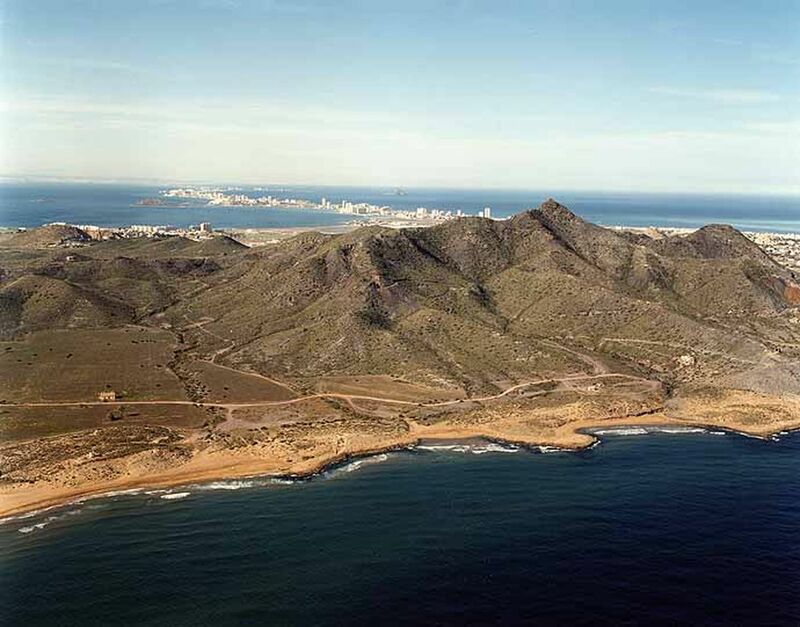 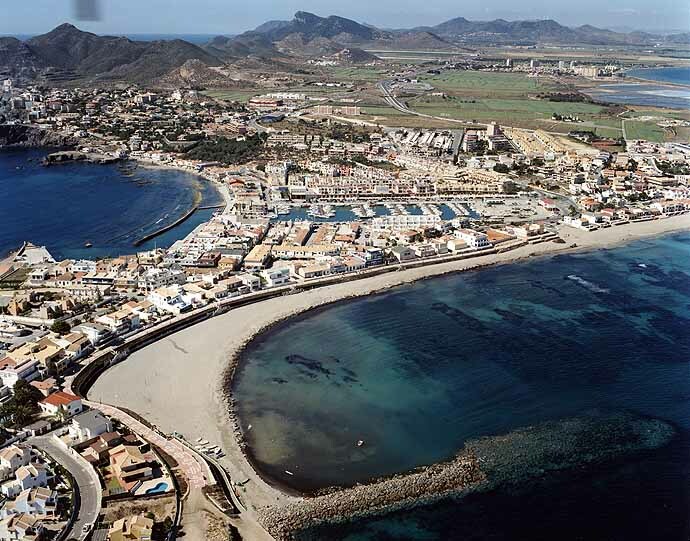 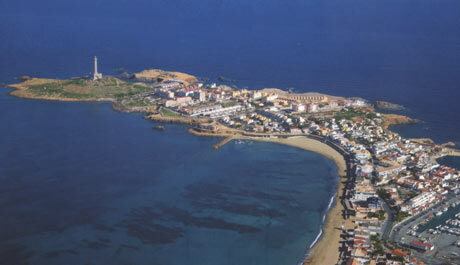 The tourist heart of Cartagena is located in La Manga del Mar Menor, Cabo de Palos and its beaches, but it is noteworthy that Cartagena also owns other beaches with no less charm. 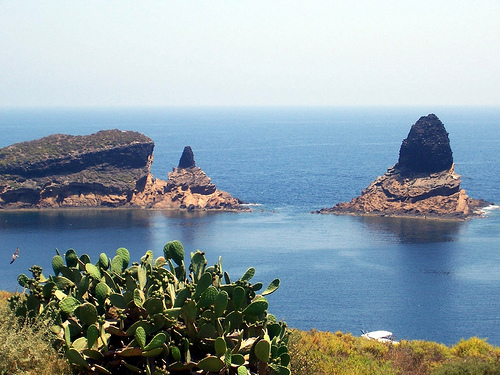 South of town, a half hour away is Isla Plana and La Azohia, small hamlets that have a spectacular natural landscape and are a truly unique and different from the north, where overcrowding may be the constant. 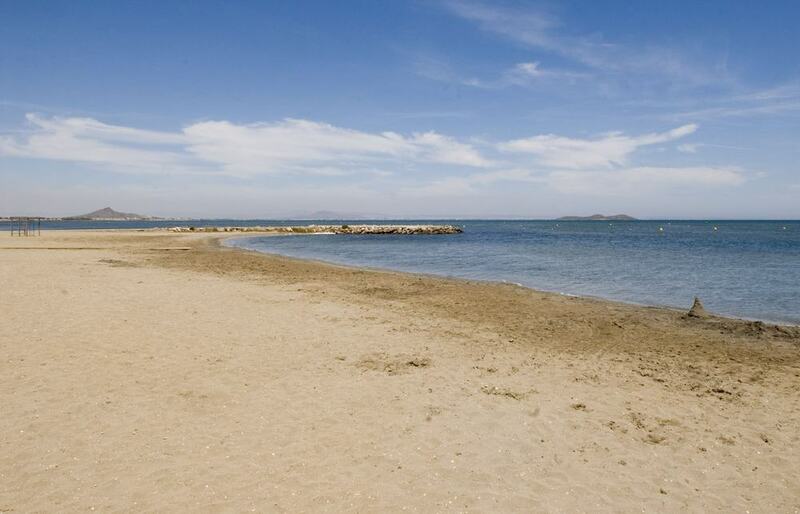 There are also steep areas where access may be more difficult, however, are excellent locations to enjoy a bath.